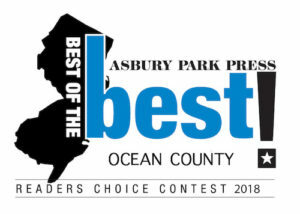 We are so proud to announce that we have been Voted Best of the Best Chiropractors in Ocean County 10 Years in a Row! From 2009 through 2018, by readers of the Asbury Park Press. 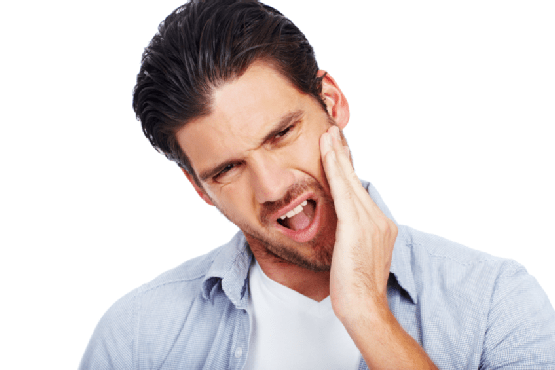 Jaw Pain? 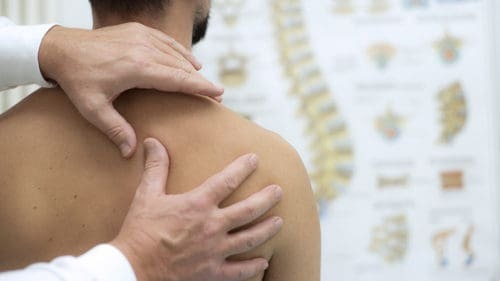 Your Chiropractor May be Able to Help. 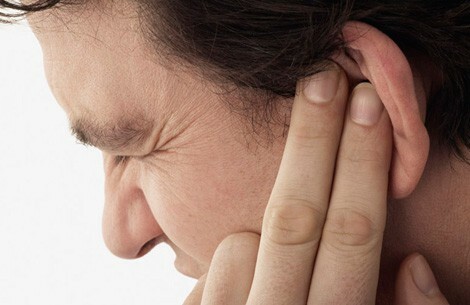 Can a Chiropractor Help with Jaw Pain? 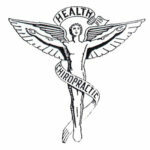 Most people are aware that a Chiropractor can help with back or neck pain. You may even know that chiropractors can help with conditions such as carpal tunnel syndrome.